First Choice Title can help real estate agents and their clients navigate the real estate settlement process from the initial title search all the way to the closing table. Our First Choice Title team has the experience, knowledge and technology needed to navigate real estate transactions to ensure that your client’s interests are protected and that the transaction proceeds as smoothly as possible. We know the home buying process can get complicated for some clients. 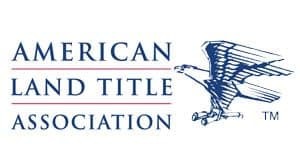 As a trusted adviser to your customers, you should help them understand the benefit of an owner’s title insurance policy. Information regarding owner’s title insurance is provided on our website. Contact us today and find out why First Choice Title is the trustworthy title partner you need for any real estate transaction.